· Cleans the system of fat and oils, destroys stubborn fat groups and blocks fat absorption. · Eliminates subcutaneous fat obstruction to optimize the lymph flow and normalize excessive sebum secretions. 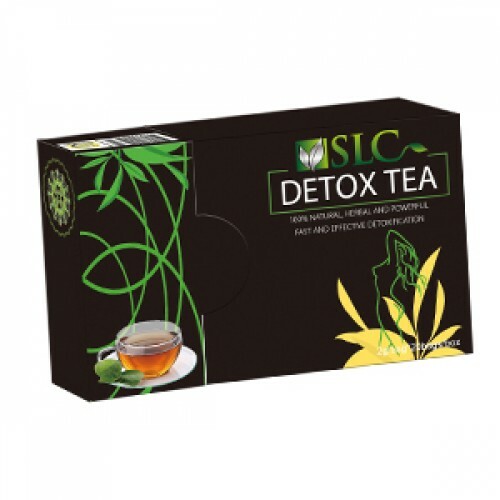 · Smooth the intestines to relax the bowels and cleaning the intestines system. · Works with a variety of nutrients, vitamins, and minerals to make your skin firm, smooth and delicate. Recommended use : Once daily per one bag. In boiling water no more than 100 C, the bag is set in the water 3 to 5 minutes, and then it is consumed normally. Warnings :This product is not intended to diagnose, cure or prevent any disease. The recommended daily dose should not be exceeded. Consult with a medical doctor if you are pregnant or breastfeeding or if you have any medical condition . Also persons under 18age are not allowed to use this product. Allergy information: Do not use this product if you are sensitive and have allergy on the ingredients. Storage: Keep in a dark, cold and dry place. Keep out of reach of children. Do not use after expiration date.